Happy Monday! (the first real spring-y and warm one for me, at long last). 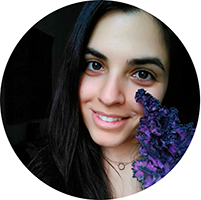 I’ve recently started new collaborations with two really interesting brands and today I will talk a bit about the first one: Hempath, a company that produces and sells organic hemp, based between Italy and Romania. 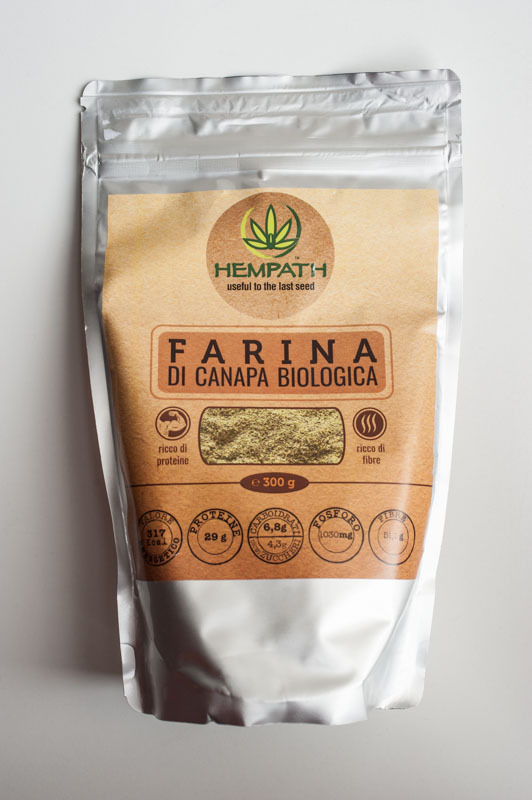 What caught my attention with Hempath is their wide variety of products offered such as hemp oil, flour, fibers, protein, hulled seeds and then a few snacks like bars and breadsticks. 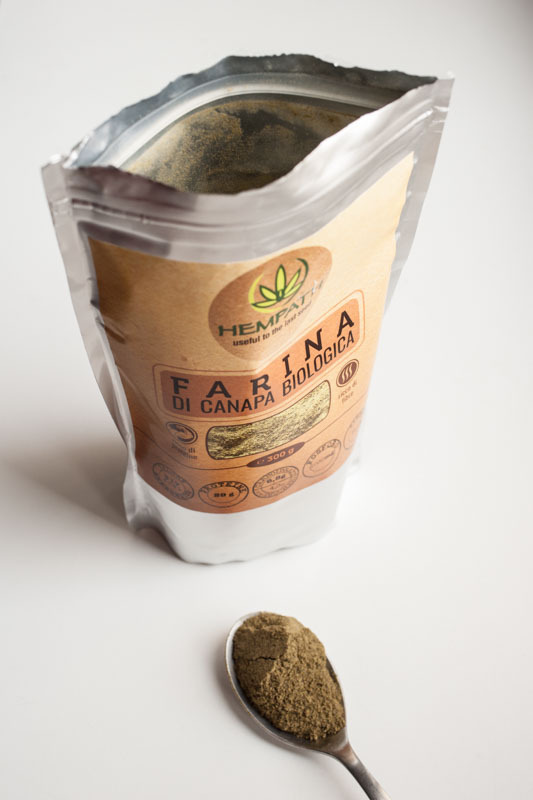 Hemp flour in particular is rich in fibers, complete proteins, omega 3, vitamins and minerals and has no allergens. It is a gluten-free flour that can be used mixed with other glutinous flours. Did you know? Hemp farming is eco-friendly: it removes more CO2 from the air compared to trees and, unlike other crops, (such as soy, rice, wheat and corn), it requires very little water. Also, thanks to its resilience and versatility, hemp doesn’t need pesticides and herbicides. It’s yummy, healthy for us and for the environment. What else? Let’s use it! 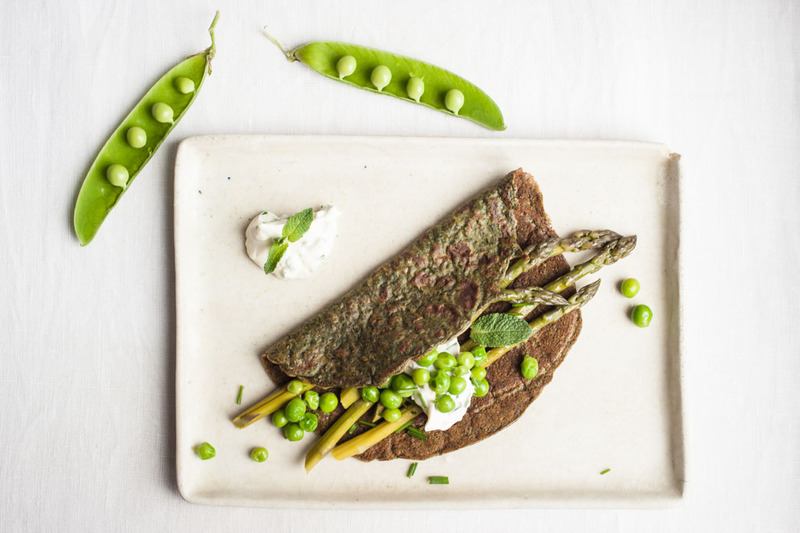 About my crêpes: hemp flour has got a grassy and nutty flavor that pairs perfectly with the tanginess of yoghurt, the fresh aromas of herbs and the sweetness and fragrance of fresh seasonal produce. Note: add the filling only just before serving, otherwise it will make the crêpes soggy! In a small bowl combine chia meal and water, stir and let sit for a few minutes. A thick gel will form (the “chia egg”). Add all dry ingredients plus chia egg, milk and 1 tbsp of evo oil to a blender and blend until a smooth batter forms. Add spinach leaves and blend again until you have a bright green batter. Let rest for at least 15 minutes. Heat up a flat, non-stick pan or skillet over medium heat, drop 1 tsp of oil and, when very hot, add 1/3 cup of batter. Quickly move the pan in a circular motion to help spread the batter or, even better, use a T-shaped spreader (it’s ok if the first crêpe is really ugly). Try to make them quite thin. Let the crêpes cook for about 2 minutes, carefully flip and cook for another 2-3 minutes. 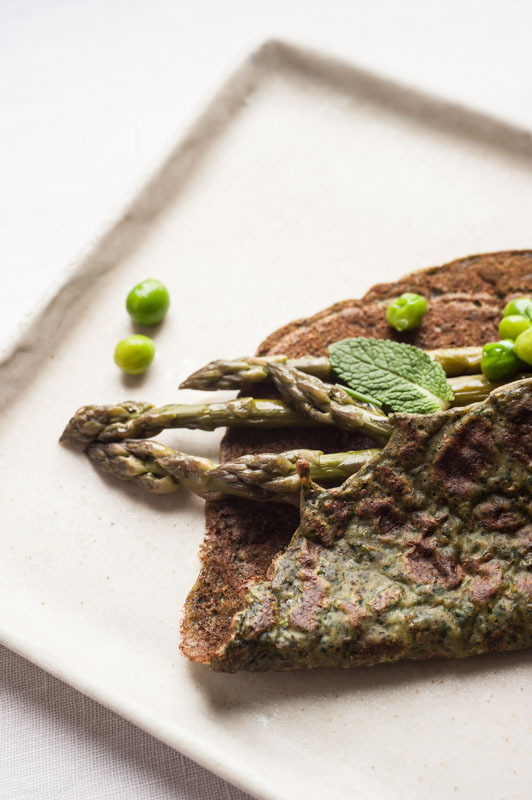 Pile them up on a plate, this will help keep them warm and soft. 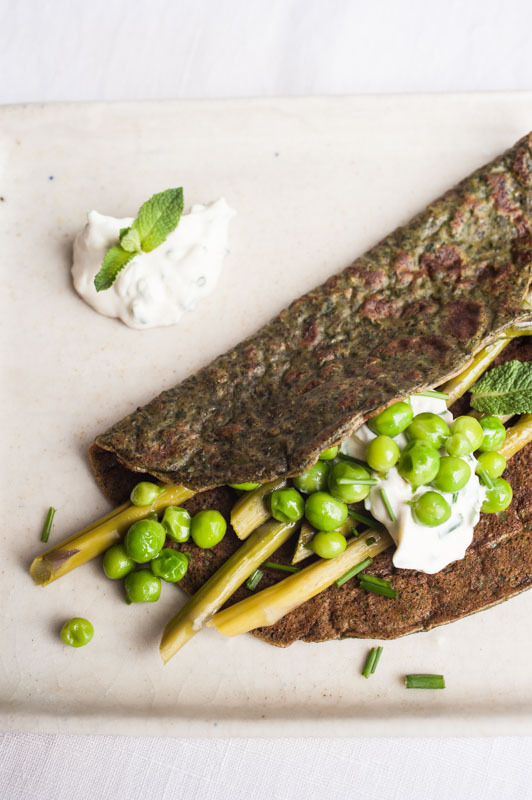 Serve with a thick yoghurt sauce, herbs and spring veggies (see recipes below). 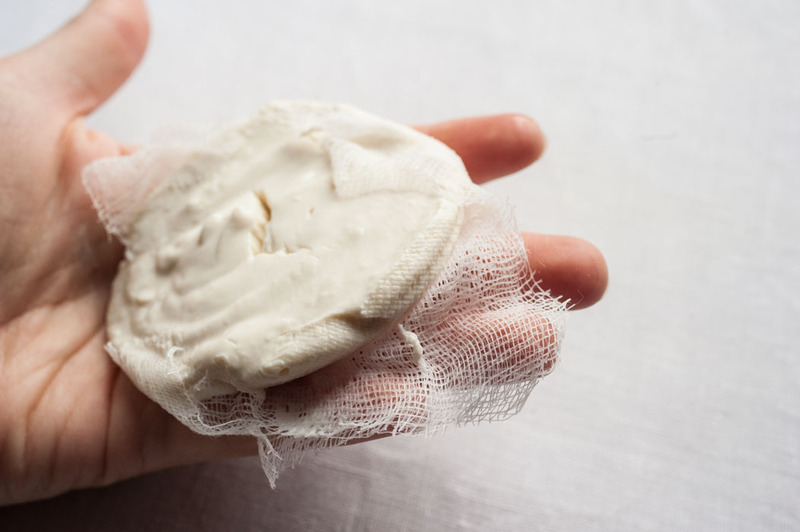 Use yoghurt as is or (recommended) place over a fine mesh over a colander over a small bowl and let drip overnight (or for at least 1 hour) to get a Greek yoghurt-style consistency. Stir in the other ingredients and set aside. Cook the vegetables as you wish. 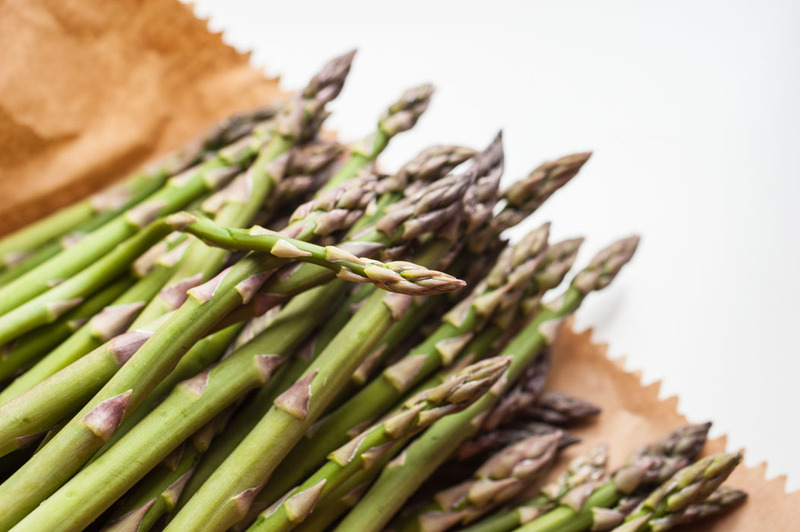 I steamed the asparagus, after trimming the sturdy edges, then added a pinch of salt and drizzled a bit of olive oil and lemon juice. 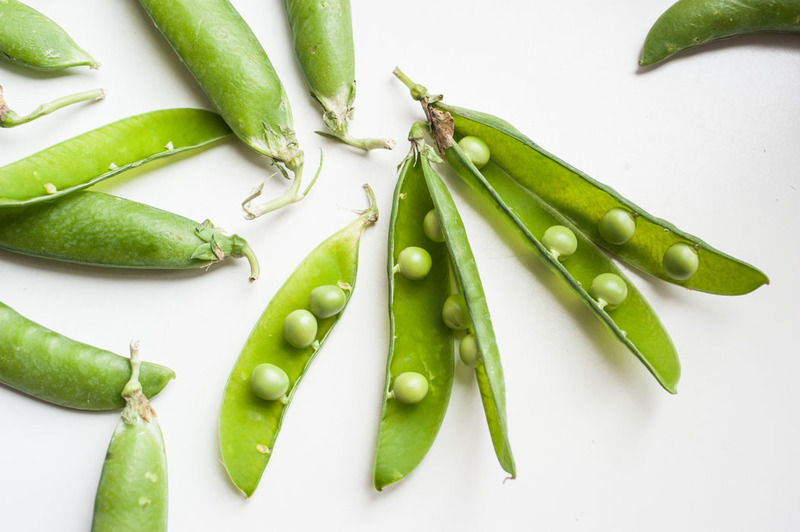 Add the fresh peas (without the pods!) to a small pan along with a few tbsp of water, 1 tbsp of olive oil and a pinch of salt. Cook over medium heat until they are tender, about 10 minutes.